4. 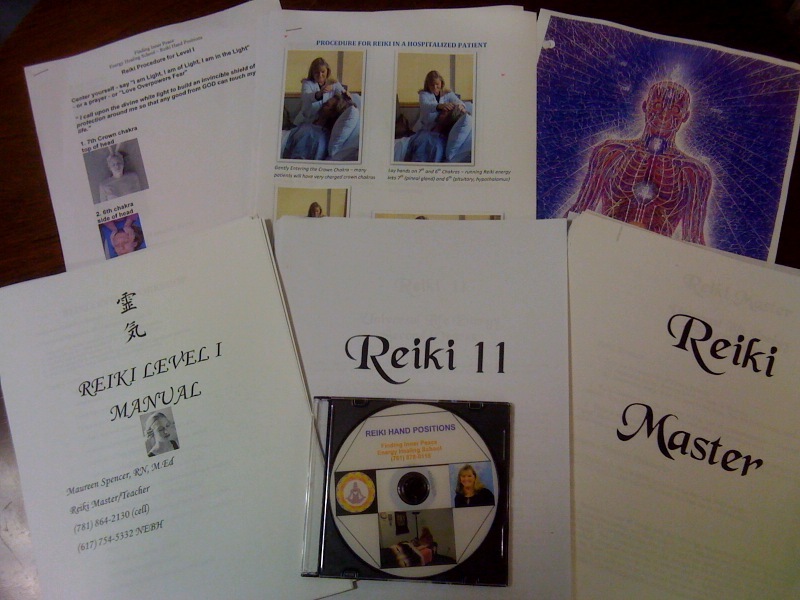 Three PowerPoint presentations: 1) History of Reiki 2) Chakras and Subtle Energy System 3) Reiki Symbols - that you can edit and personalize for your class presentations. 5. Business Files sent to include: registration form, confirmation, certificate templates, manuals and handouts. Everything you need to turn-key your practice into a business. For Reiki Master/Teachers to use when teaching Reiki energy healing to others. You must be a Reiki Master/Teacher to purchase this kit.